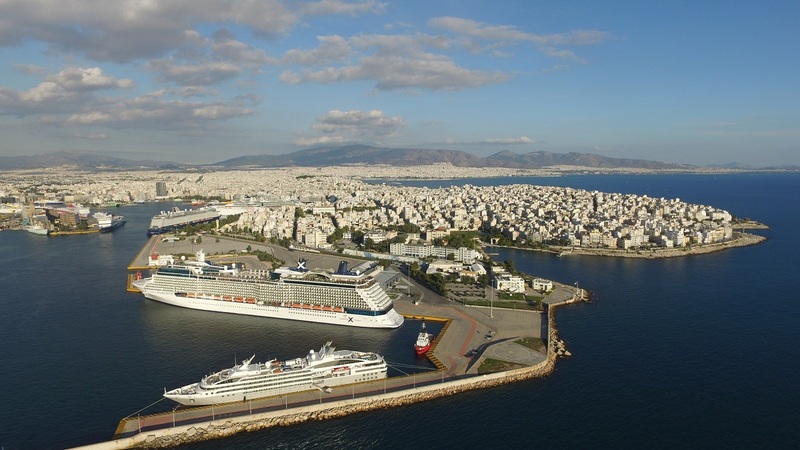 The industry’s renewed optimism for cruising in the Eastern Mediterranean region will be one of the main topics at the Posidonia Sea Tourism Forum 2019, scheduled to be held May 28-29 at the Domotel Kastri Conference Center in Athens. Organized by Posidionia Exhibitions SA for the fifth year, the biennial event will welcome leading cruise brands and decision-makers from around the world, including CLIA Europe executives. According to the organizer, following a sharp three-year slump due to geopolitical tensions, some of the region’s key destinations, homeports and host countries are experiencing the first promising signs of recovery. With a global fleet expansion that will augment total berth capacity by 7.5 percent, 2019 is seen as the year that will bring new strategic developments that will also help re-establish the East Med as a major cruise development theater. “We have a record year for newbuilding deliveries, as the 24 cruise vessels that come on line in 2019 constitute the largest number ever in a single year. 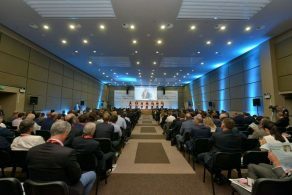 Collectively this will add a total of 42,488 new berths to the global capacity that need to be filled gainfully,” said Theodore Vokos, managing director of Posidonia Exhibitions SA. The 5th Posidonia Sea Tourism Forum will also address the bigger picture of the cruise industry, which today sees new trends in deployment strategy and market development; fleet reshufflings, and a spree in older generation vessel sales and renovations. 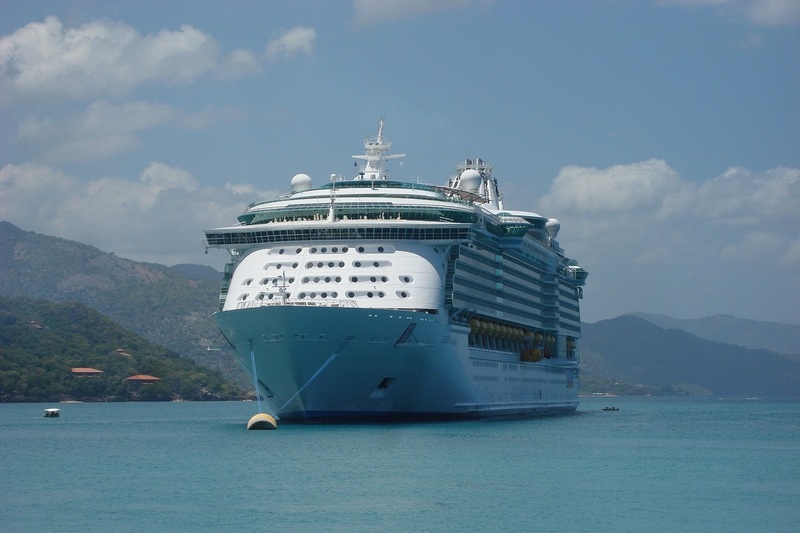 It will address these issues as key factors affecting the cruise industry’s global development and examine the economic opportunities they create for a wide range of sectors. Ultimately, the forum aims to present a multifaceted view of contemporary cruise development and the importance of finding new ways and synergies to improve the commercial and economic relationship between cruise industry, stakeholders and destinations. The forum will be held under the auspices of the Ministries of Tourism and Maritime Affairs. It is also supported by the Hellenic Chamber of Shipping, the Association of Mediterranean Cruise Ports (MEDCRUISE), the Hellenic Professional Yacht Owners Association, and the Greek Marinas Association among other organizations. The Greek Travel Pages (GTP) is a media sponsor of the 5th Posidonia Sea Tourism Forum.